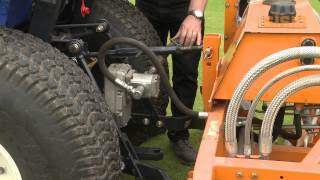 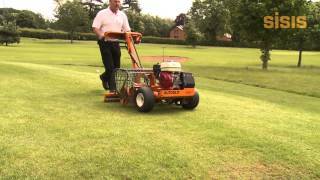 The SISIS Rotorake TM1000 is a tractor mounted heavy duty scarifier, de-thatcher and linear aerator which removes and controls thatch on fine and other quality turf. 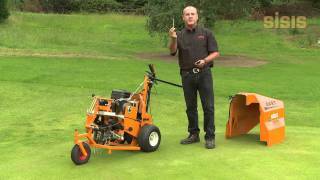 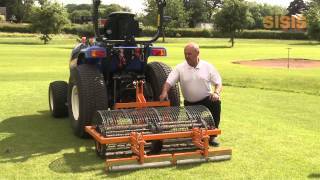 It is ideally suited to a range of applications from sports field maintenance to golf course management. 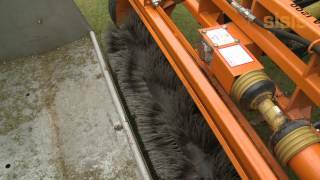 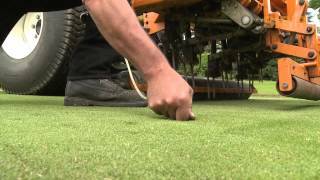 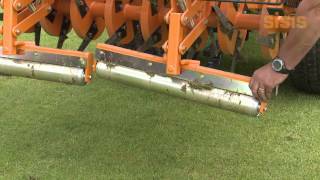 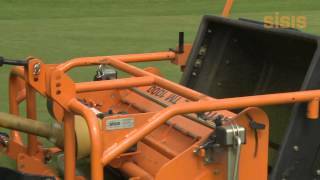 The SISIS Javelin Aer-Aid is a tractor mounted vertical action air injection aerator for use on fine turf and outfield turf making it ideal for golf course maintenance.